Ensuring healthy and safe working conditions for employees and contractors is a fundamental key to corporate social responsibility, and is one of the most important issues for FCI. We are issuing personnel protective equipment (PPEs) like safety helmets, safety shoes, hand gloves, uniforms, respirators, safety googles, ear plugs/ ear muffs etc. 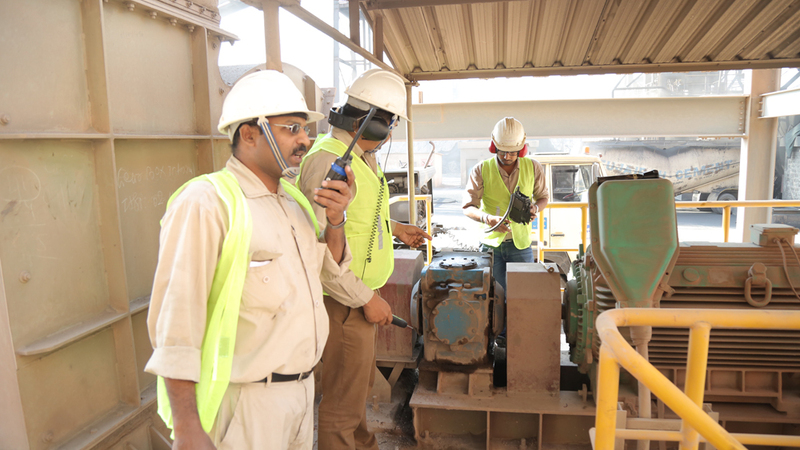 to our workers facilitating them to work with safety measures and precautions. 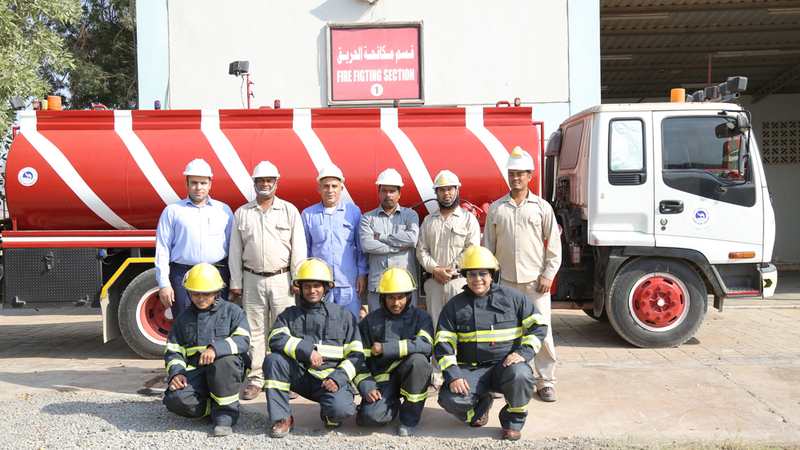 We have 2Nos of well-equipped fire tender vehicle along with well-trained firefighting team which are approved by Civil Defense, available round the clock to control any fire mishap. Sufficient numbers of portable fire extinguishers are available at all buildings in the plant for emergency firefighting. 6 Nos of firefighting station has been made available along with hose reels to control fire. Suitable and sufficient no. of fire alarms has been installed as per safety norms. First aid boxes have been fixed at strategic places in the plant and the medicines are being updated every month The management is committed to health and safety of employees by providing better working environment complying with all statutory requirements.